Complete your bathroom with this new, all-around useful piece from Delta. This dual-control faucet gives off a modern feel and looks great in any bathroom. This item's deck mounted design completes your bathroom with quick and easy set up. This faucet is WaterSense certified, using less water to work so you have a smaller utility bill. 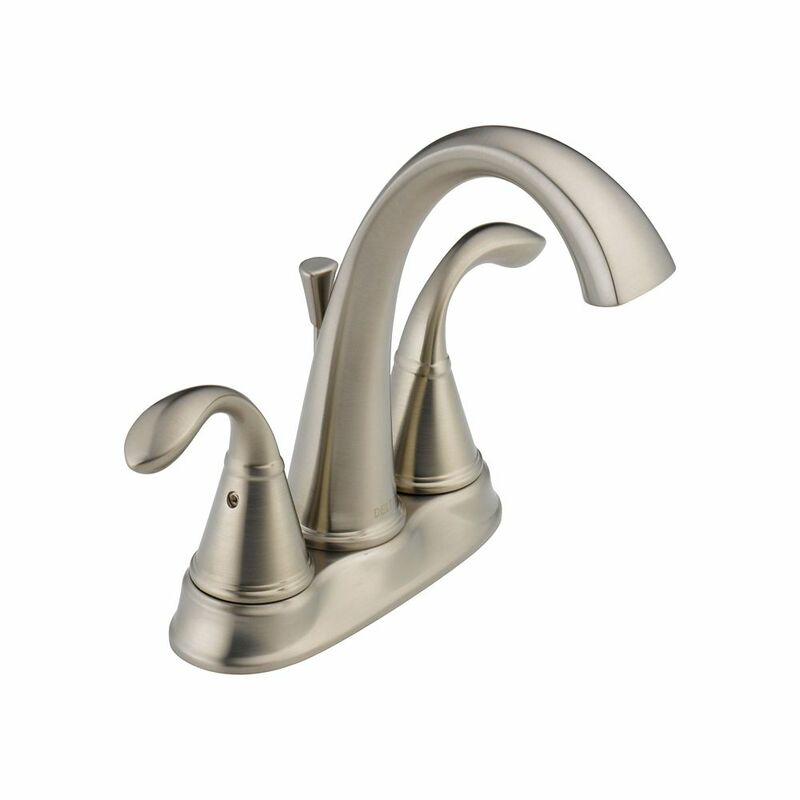 Zella Centerset (4-inch) 2-Handle Mid Arc Bathroom Faucet in Stainless Steel with Lever Handles Complete your bathroom with this new, all-around useful piece from Delta. This dual-control faucet gives off a modern feel and looks great in any bathroom. This item's deck mounted design completes your bathroom with quick and easy set up. This faucet is WaterSense certified, using less water to work so you have a smaller utility bill.